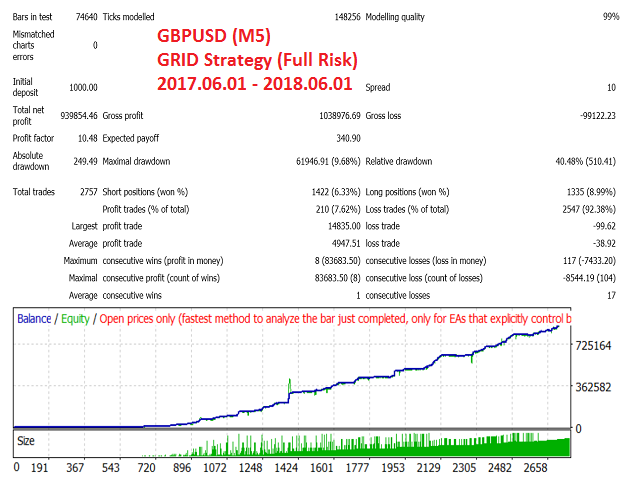 The Easy Strategy Builder (ESB) is a "Do It Yourself" solution that allows you to create a wide range of the automated trading strategies without any line of codes. This is the world’s easiest method to automate your strategies that can be used in STP, ECN and FIFO brokers. No drag and drop is needed. 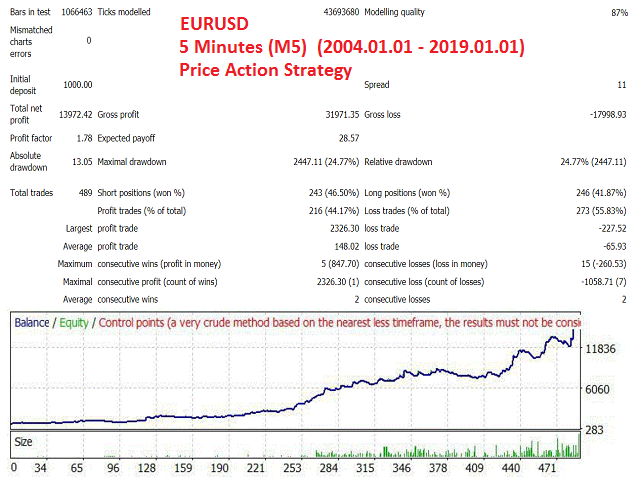 Just by set conditions of your trading strategy and change settings on desired values and let it work in your account. Also, ESB help to back test and optimize your trading strategies in fastest mode and remove strategies that do not pass your tests and replace them with new ones to save your time and money and maintain the most successful collection of trading strategies. 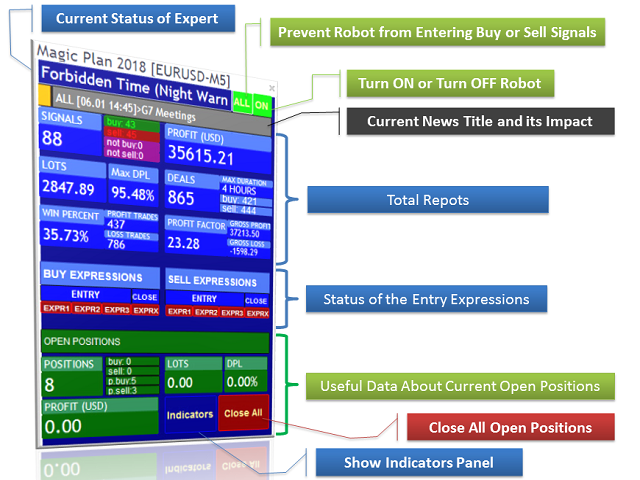 Whether you are a scalper or a long-term trader, ESB offers you a reliable and easy way to automate your strategy! 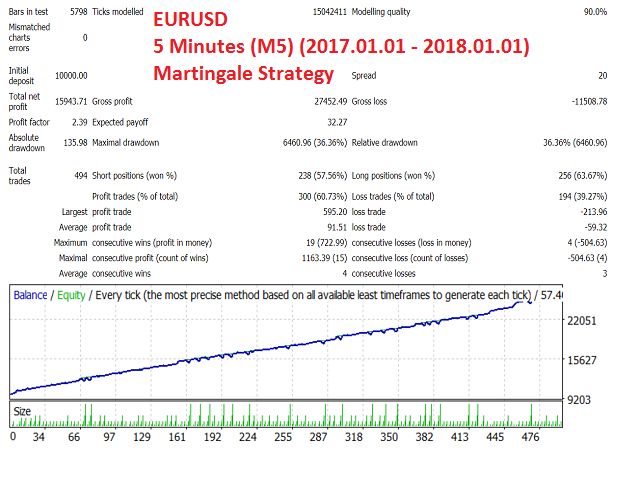 You can implement many experts of MQL market in less than 10 minutes without have any programming knowledge and just by some clicks.You can sell or share your successful plans just by sharing ESB settings. You can implement multi-pair and multi-timeframe strategies. 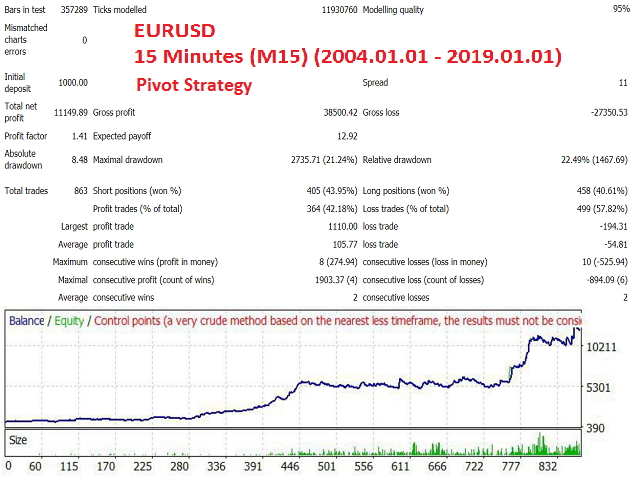 The ESB supports the most kind of strategies includes scalping, price action, martingale, arbitrage, grid, hedge, trend line, trade on news (using internal adaptive news engine), level trading and so on. It supports all Logical, calculating and mathematical and arithmetic operations. 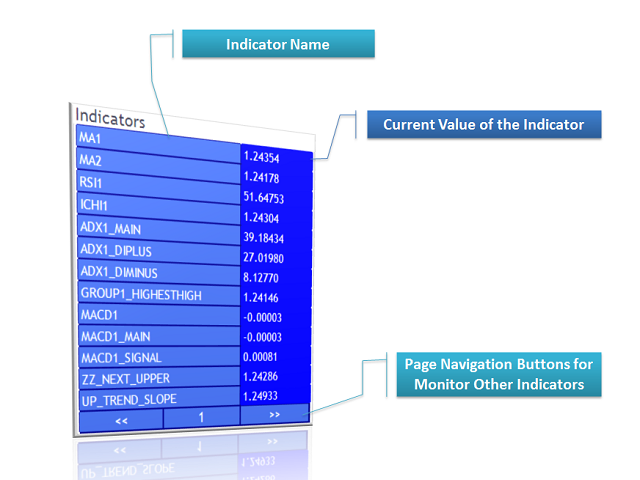 All Meta Trader standard indicators and any custom indicator are supported. Price action functions help you to check everything about prices and candles or a group of candles. If ready-made functions aren’t enough, can define your custom functions. ESB has advanced risk management and money management modules and supports any kind of break even and trailing stops. Also, it has very strong and intelligent news engine that in care mode monitors news and decide to manage trades. ESB has a convenient panel that helps you to monitor everything. It has a strong log and notification modules that can send any report directly on your phone or log it anywhere. ESB is a multi-purposed utility that can act as expert advisor or indicator, data logger or signal notifier. The ESB implement everything in Meta trader and remove many problems of implementation as separate software. ESB uses Meta Trader indicators and functions directly and its accuracy is high. ESB uses internal Meta Trader ticks data and remove data downloading problems. No need to complicated blocks and wiring. Everything is ready-made in sections. You can test and run your plans at the moment instead of new exporting to Meta Trader for every small change. Use Meta Trader reports instead of individually reports. Better performance because of ready-made modules instead of join blocks of codes that maybe not combined in good performance. No need to update any thing if indicators updated in Meta Trader. There are many input parameters in ESB. Design view of ESB is very simple and don’t worry about number of options. You can learn all you need in less than one hour. User Guide: A quick tutorial on how to use the ESB without any knowledge of MQL code is necessary. The link to the product website which hosts a detailed product description and comprehensive user guide, is displayed on the YouTube video (refer to the 'Screenshots' tab) and in the 'Comments' tab. Step 1. Set desired indicators or functions. Step 2. Write entry conditions. Step 3. Set take profit and stop loss. Step 4. Set money management options. Step 5. Set risk management criteria. Step 6. Set half break even and break even. Step 7. Set trailing stop options. Note: In every step you can define your desired conditions instead of using ready-made options. If your trade mode is martingale or grid, the options must be set in its sections. A wide range of options are made for martingale and grid and you can implement any kind of network using them. If you need advanced options you can use advanced section in settings that let you control in details. Limitations: Not all strategies can be created with ESB. Some strategies cannot be created automatically. Feel free for any question. Contact details on the product website.